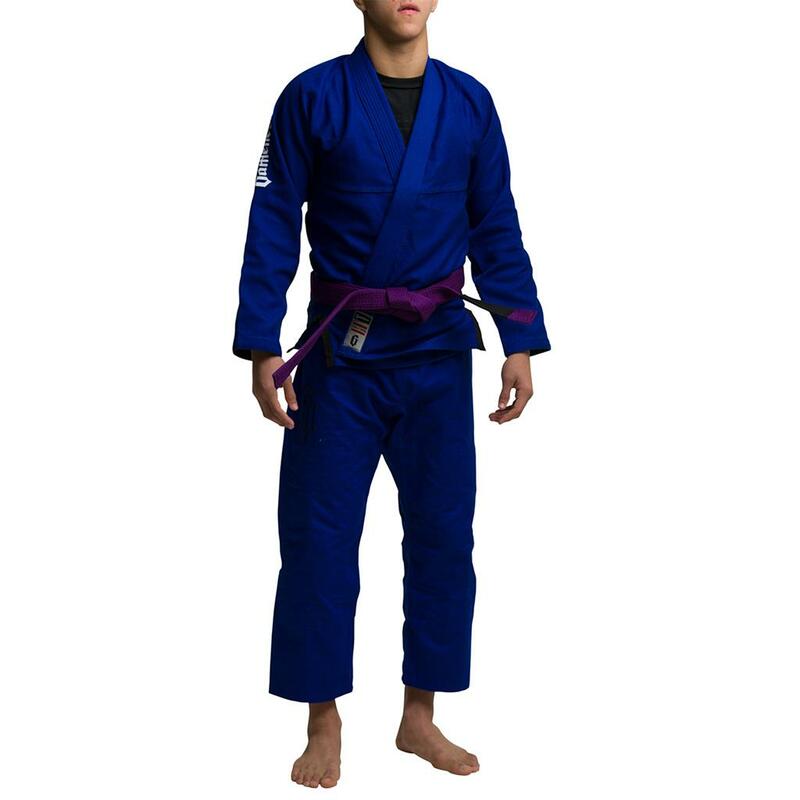 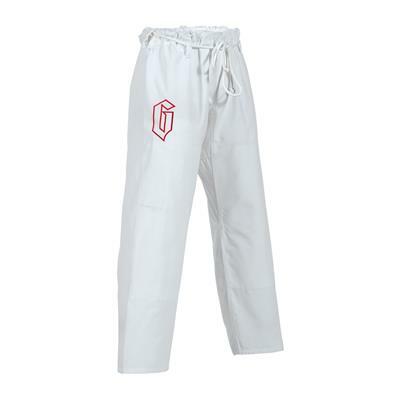 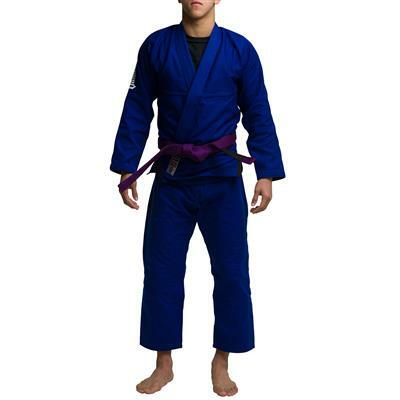 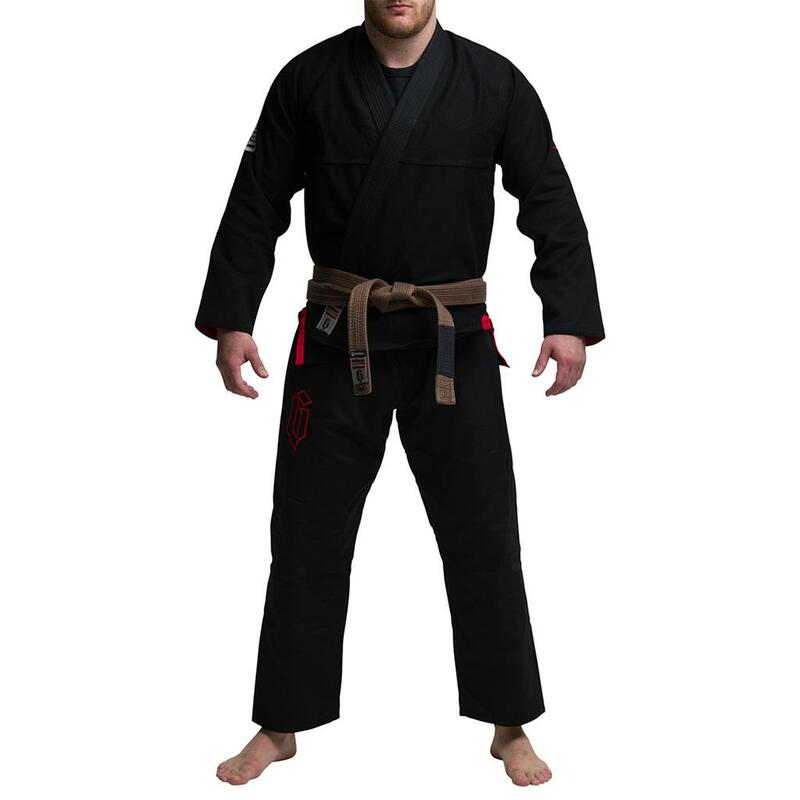 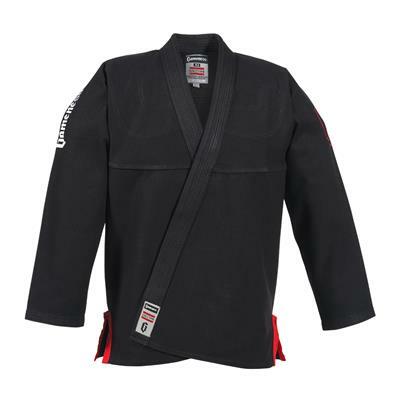 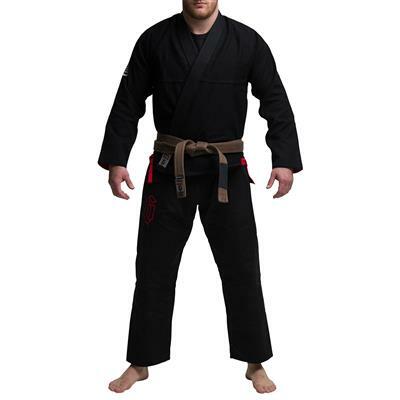 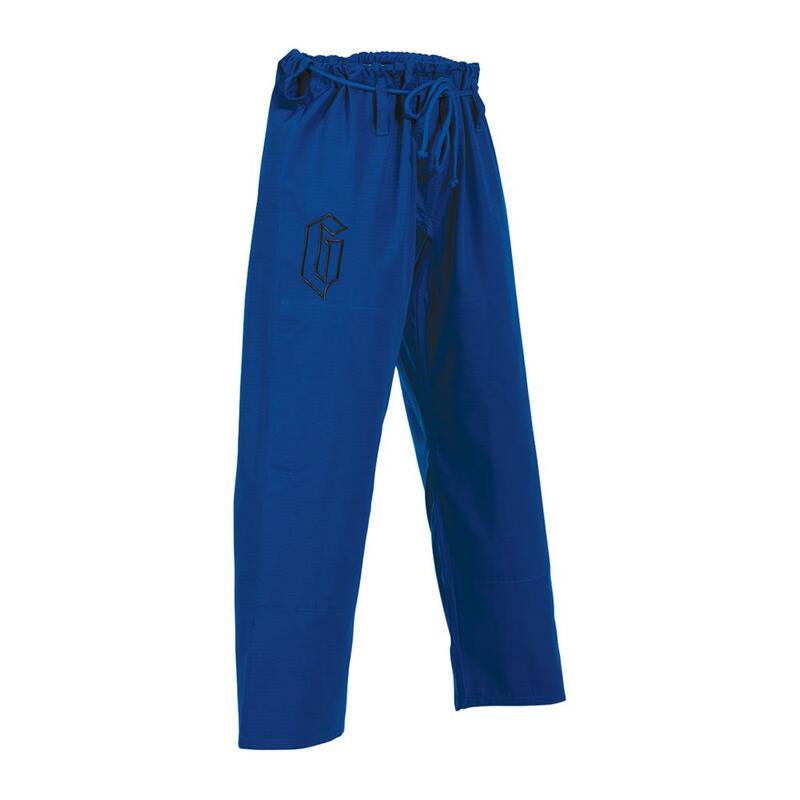 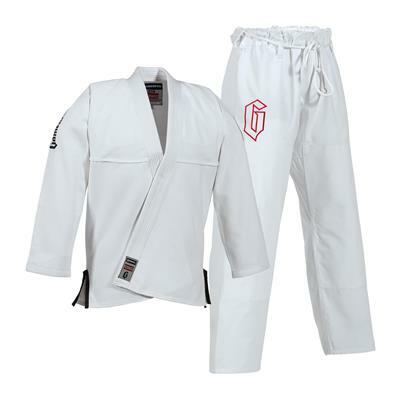 The Gameness Air Gi is one of the most popular Jiu-Jitsu Gis ever made. 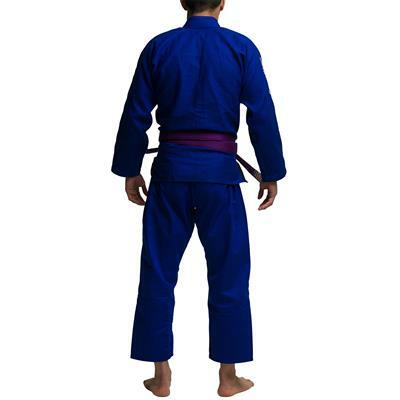 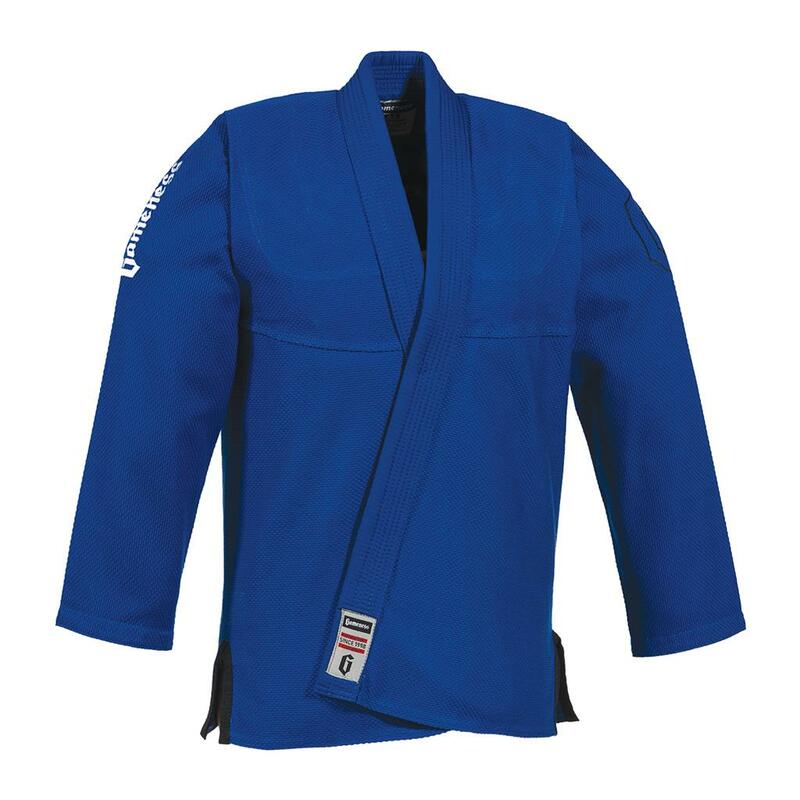 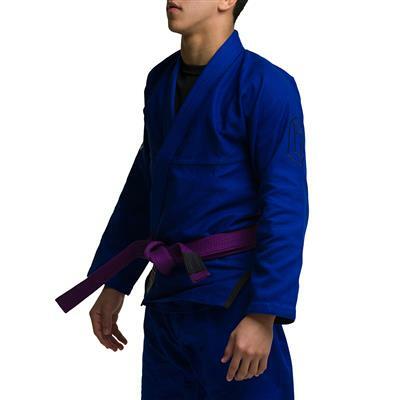 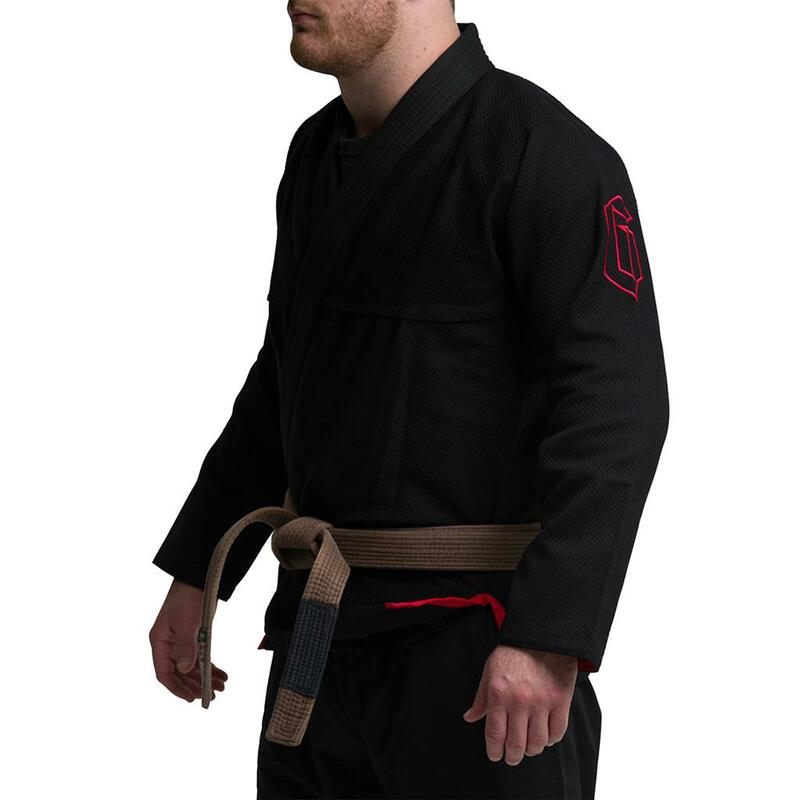 The Air is one of the lightest jiu-jitsu Gis on the market, making it great for training in hot climates, when you need to save some weight at your next tournament, or just a comfortable every-day Gi. Used by pros and amateurs alike, you are likely to see the Air on the mats at any local tournament as well as the world championships. 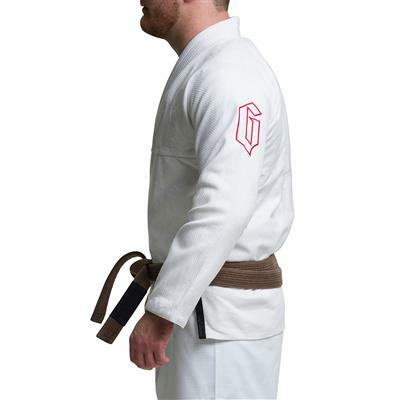 Our simply appointed branding keep this Gi understated and light. 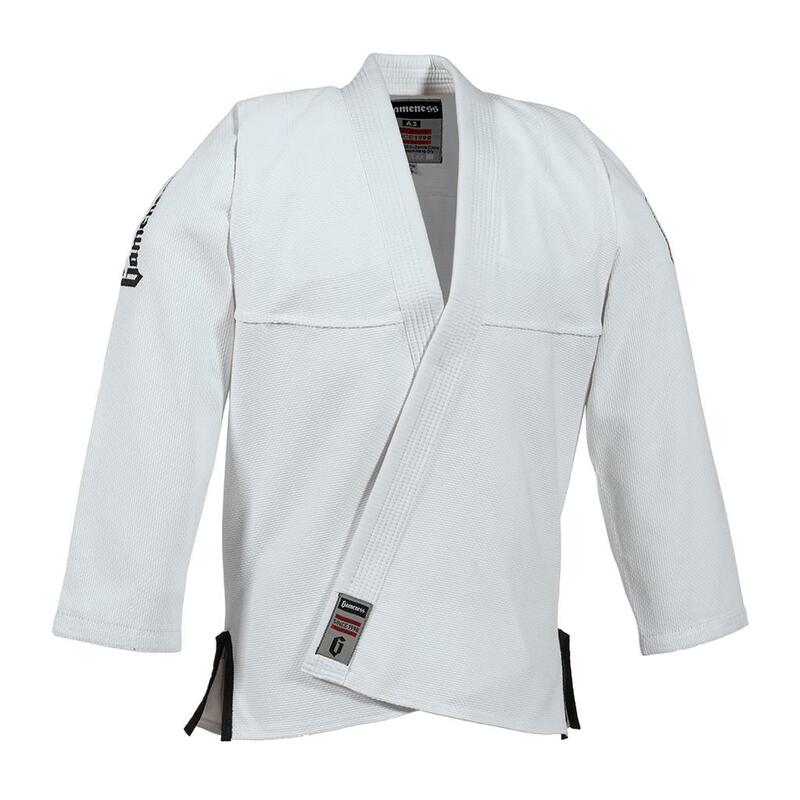 The Air Gi Jacket features a seamless 350 gram Comb Weave fabric, reinforcements in all the right places, double needle stitching on all patches, a durable collar with a foam rubber inner wrapped in Rip Stop fabric that dries quickly. The pants are made from a military grade Rip Stop fabric and a technical rope draw cord with the right amount of stretch to keep the pants secure. 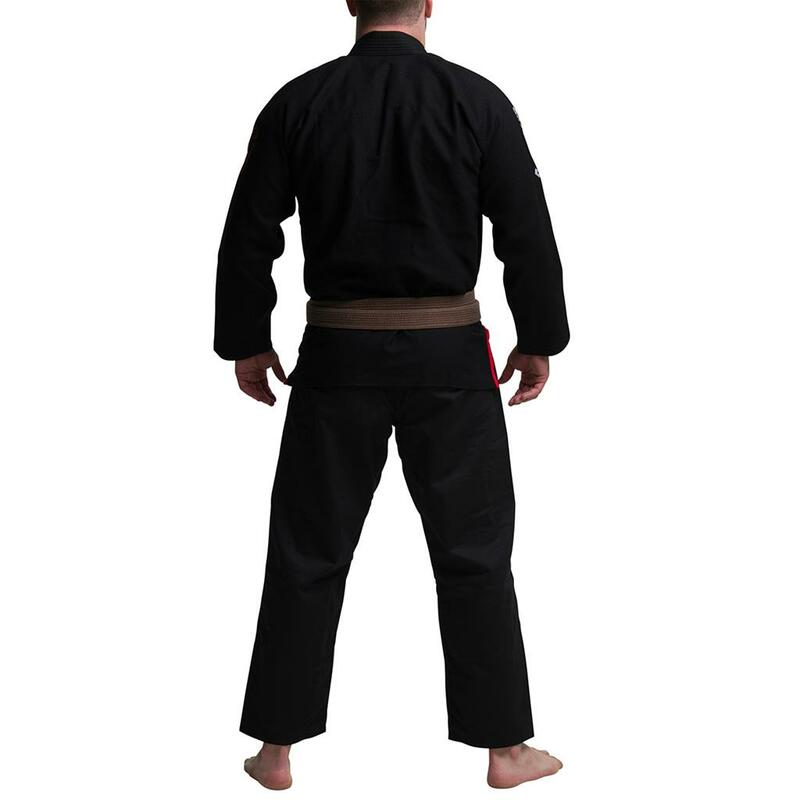 The knees are reinforced which makes them feel great and last longer. 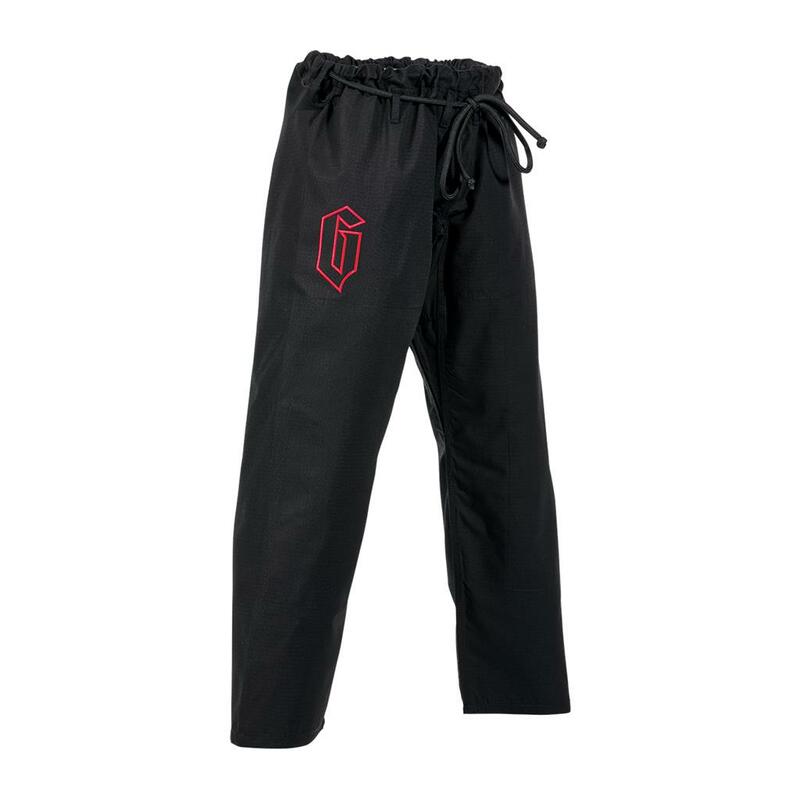 A 4 loop system for the drawstring that keeps the pants in place while rolling. 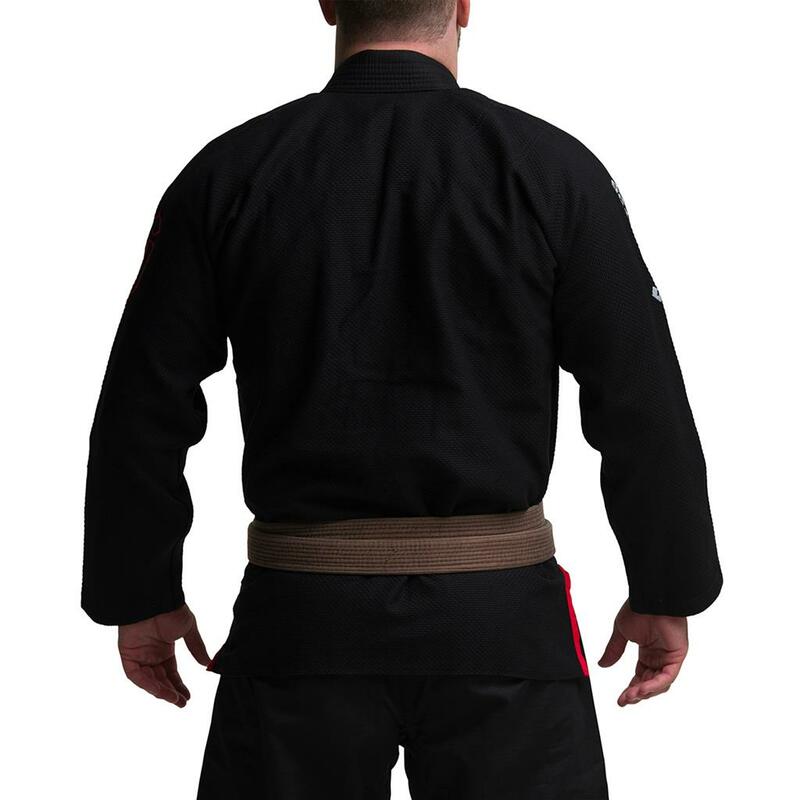 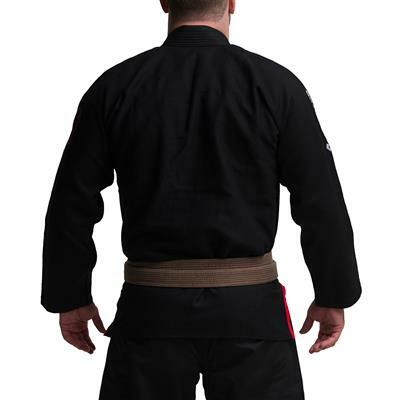 The 10 oz cotton-poly blend fabric is lighter and stronger than other Gi pant fabrics.